Welcome to episode #23! The guys are back again! After a rather long hiatus due to the holidays and other such excuses, Matt and Neil are back to talk about comics. First up is some news chat where Neil throws out who has been cast as Vision in the upcoming Avengers 2 movie. After some more news chat we have the Comic Swap. 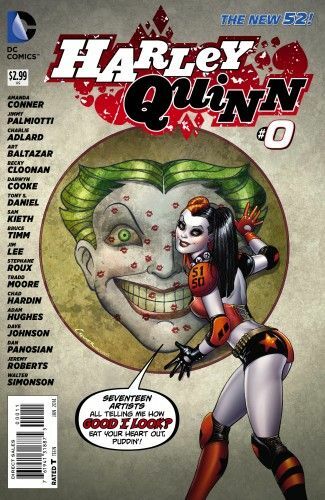 Matt loans Neil the wild and crazy Harley Quinn #0 issue that has so many different artists in it your head will spin. Neil lets Matt borrow the first three trades of Bloodshot leading into issues #15 and #16 of Bloodshot and the H.A.R.D. Corps. See what the guys thought about these books. 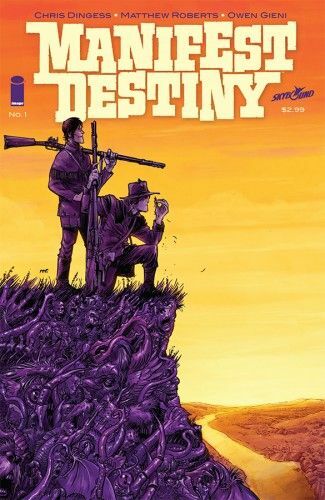 Lastly we had to have a long discussion about the awesome Image Comics Skybound title Manifest Destiny drawn by our friend Matthew Roberts, written by the amazing Chris Dingess with colors by Owen Gieni. Wow what an amazing title! You’ll have to listen to find out why this is such a great book. 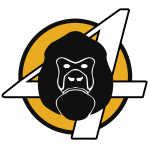 Also some chat on the old pull list shuffle that Matt and Neil often discuss. Both are picking up some new titles you need to know about. Enjoy! News (3:21) Discussion about who is playing the Vision in the Avengers 2 movie, Captain America Winter Soldier, and Amazing Spiderman 2. Comic Swap (15:10) Matt and Neil trade off books. Bloodshot and the new Harley Quinn book.